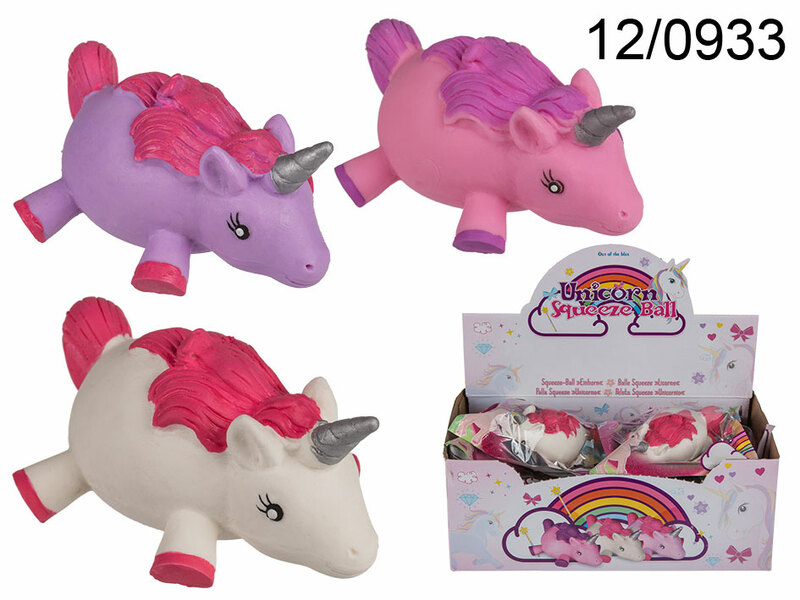 Beautiful colourful unicorn can be an awesome antistress toy or prank item for kids who love having fun. The unicorn can be squeezed, pressed, pulled and stretched. Available in three colour versions - available.